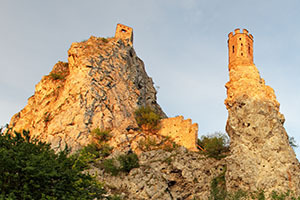 As soon as you see the castle you are immediately transported into a fairy-tale. Clinging precariously to a cliff edge on the border of Austria and Slovakia at the confluence of two rivers, it really is a fantastic place to take a photograph to send to your friends! The classic spas in Hungary, notably in Budapest, are a must-do experience. There are a number to choose from and are very easy to visit. Wonderfully warm thermal baths are set in some exquisite art-nouveau buildings which will make you feel like Victorian nobility in no time. Central European food is perhaps not noted for its subtlety, but what it lacks in finesse, it more than makes up for in flavour. 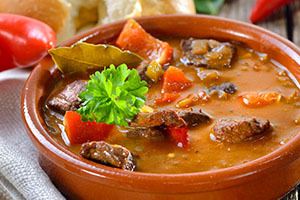 Tangy, paprika-infused soups and earthy root vegetable and meat stews are commonplace. Eat as much or as little as you like but I recommend that you sample alongside a local beer or a velvety glass of red wine. A visit to the Lazar brothers impressive ranch in the countryside surrounding Budapest will be something that you don’t forget in a hurry. 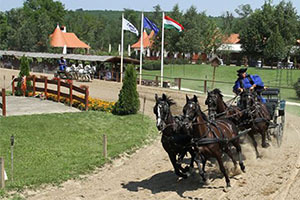 As soon as you arrive you will be greeted with a glass of schnapps and a tasty local snack and then it is onto the show – a mesmerising demonstration of the most traditional horsemanship skills. Afterwards you will also have a chance to meet some of the performers (both two-legged and four!). 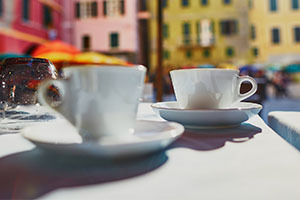 Those in the know will tell you that Bratislava’s café culture is up there with the best. I suggest that you sit outside and people-watch in the quaint old-town as well as sit inside in some of the most opulent and decadent surroundings. And it would be rude not to sample a cake or two which are works of art in themselves!